Wondering about the best granny flat designs? 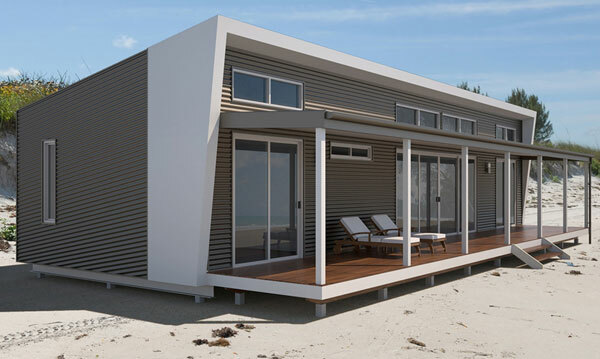 Prefab modular building methods are now making it possible to get a great granny flat design for your property easily and cost-effectively. A granny flat, also known as a Dependant Person Unit (DPU), is defined as a self-contained extra dwelling on a single residential property. Attached – An attached granny flat design is one where you’ve added an extension to an existing home or converted existing rooms to be used as a granny flat. 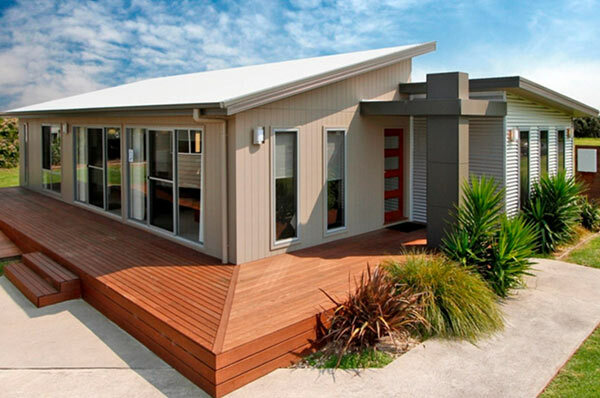 Detached – A detached granny flat design is where you place a granny flat external to your existing home. Detached granny flat designs are best ideal when you have a large block of land and/or don’t mind having a separate dwelling that might take up room in the front or back yard of the property. Attached granny flats are better suited to larger homes with unused rooms. There’s a perception that an attached granny flat would be cheaper because it’s part of the existing structure, but this is not necessarily the case. The cost of reinforcing the existing structure to accommodate the granny flat, as well as the cost involved in creating things like a new entrance/exit can make detached granny flats a cheaper option. In this article we’ll be talking about detached granny flat designs, and in particular using a modular design for your granny flat. 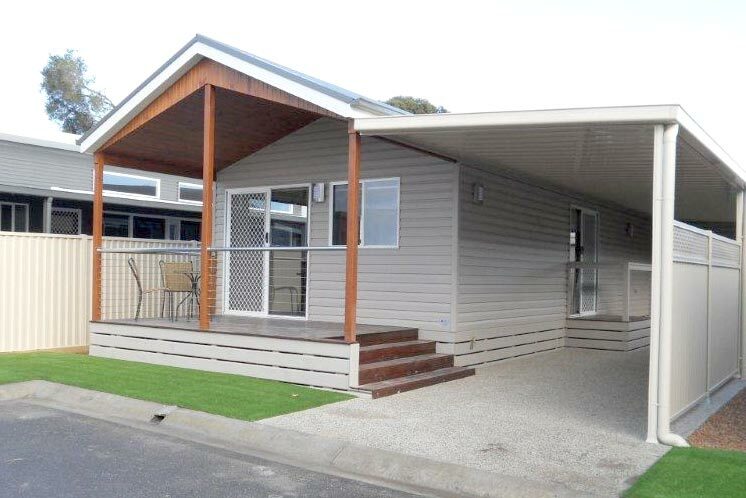 Why Choose a Modular Granny Flat Design? 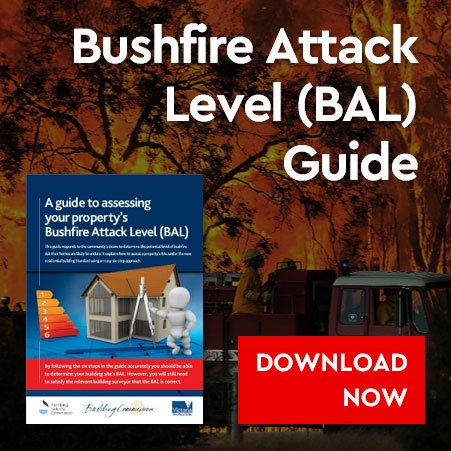 There are several factors that will decide whether or not you’ll be able to support a modular granny flat on your block of land. 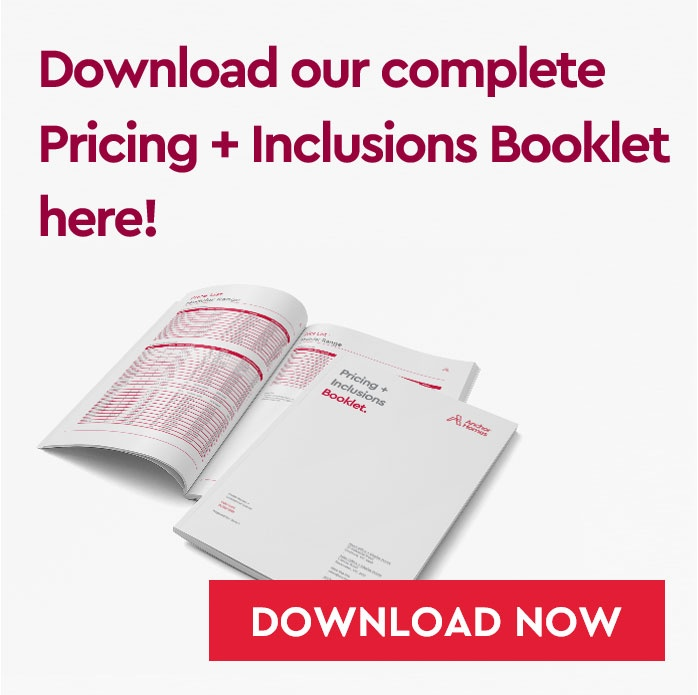 These include things such as the permits you’ll need to build a modular structure, as well as access to the site and the topography of the land. 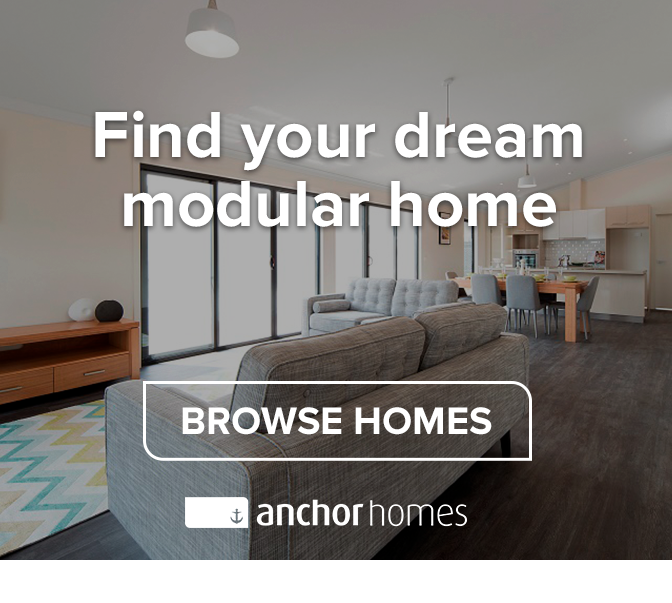 We have three modular home designs which have been especially popular with people looking for a dependant persons unit or granny flat. 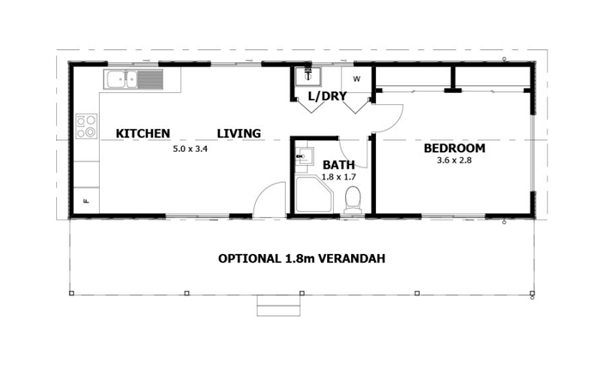 The Waratah granny flat design is a one bedroom, one bathroom design that’s perfect for smaller blocks of land. The 1.8M deck is optional, making the Waratah a compact 3.4 x 8.3 design. 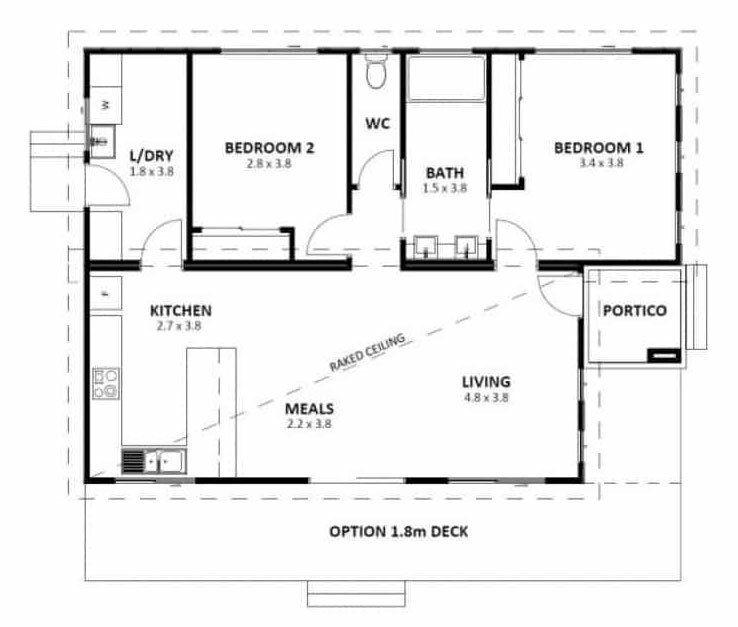 The two bedroom, one bathroom Shoreham 9 granny flat design is on the larger side as far as granny flats go. 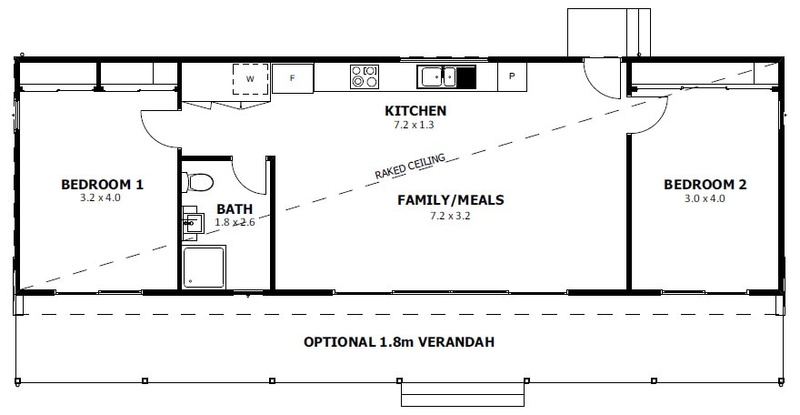 This granny flat would be ideal for a more independent occupant who enjoys entertaining guests and large open areas. The 1.8M deck shown in the picture is optional. he Suburban granny flat design is two bedroom, one bathroom design with a large open plan living area. A bedroom at each end provides privacy for occupants and guests. The 1.8M verandah decking is optional, and the 3.4 x 14m dimensions make the Suburban ideal for a long, narrow area of land. 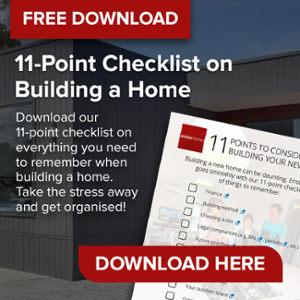 As you can see, there’s a wide range of options when it comes to finding the perfect granny flat design for your needs. These are just a few of the modular options available. 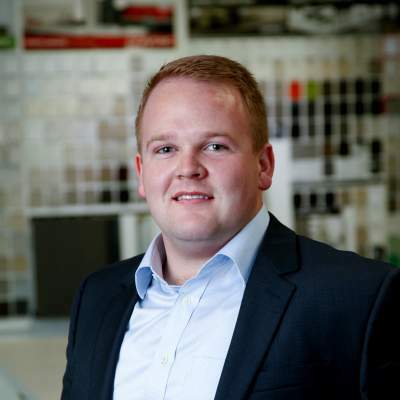 If you have any questions about granny flat designs then feel free to get in touch via our contact page or leave a comment in the comments section below.